Mionetto's Klaus-Jurgen Kuerten on why we all want to be Italian. 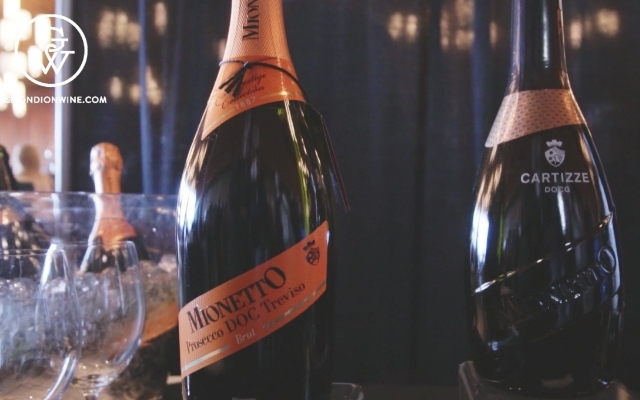 We speak with Klaus-Jurgen Kuerten, Brand Ambassador for Mionetto and Henkell & Co about the amazing ride Prosecco is experiencing in the wine world. Kuerten says, “I think the reason is Italy, the lifestyle...and, it's stylish, it's easy-going and we all want to be Italian." He considers it further suggesting, "It's the new taste profile in the sparkling wine category. It's easy to drink too." Here's part of our conversation with Kuerten in the video below. If you are looking for a taste of the Italian lifestyle Mionetto is at booth 174, in the Italian section of the International Festival Tasting room.